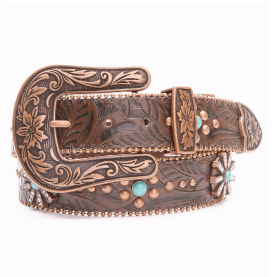 Take your outfit to the next level and make it the total package with fashionable Western women’s accessories from PFI Western Store! 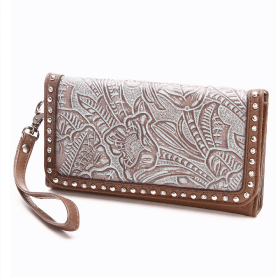 From belts and buckles to purses, wallets, and perfumes, you’ll love the variety of accessories we have for you. We’ve stocked up on your favorite and most trusted brands like Ariat, Nocona, Miss Me, Angel Ranch, Blazin’ Roxx, Montana Silversmiths, and more! 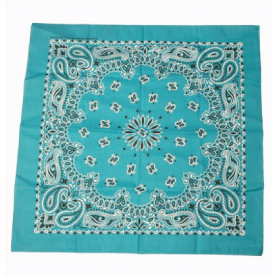 You can even find cell phone cases, holders, and bandanas in the same place! Need help choosing a belt? 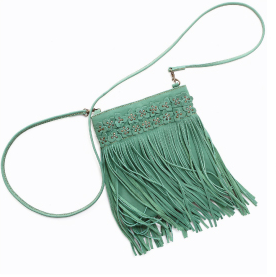 Have questions about a purse? We’d love to help you! Just call our Women’s Department at 1-800-222-4734! 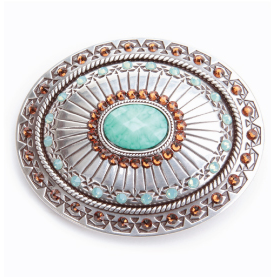 Get your classic cowgirl style or fashion-forward Western edge with accessories from PFI!